These gorgeous, personalized Christmas cards feature a hand-dawn sketch of the American flag done by one of our artists and are part of our "Special Finish and Vintage Line." 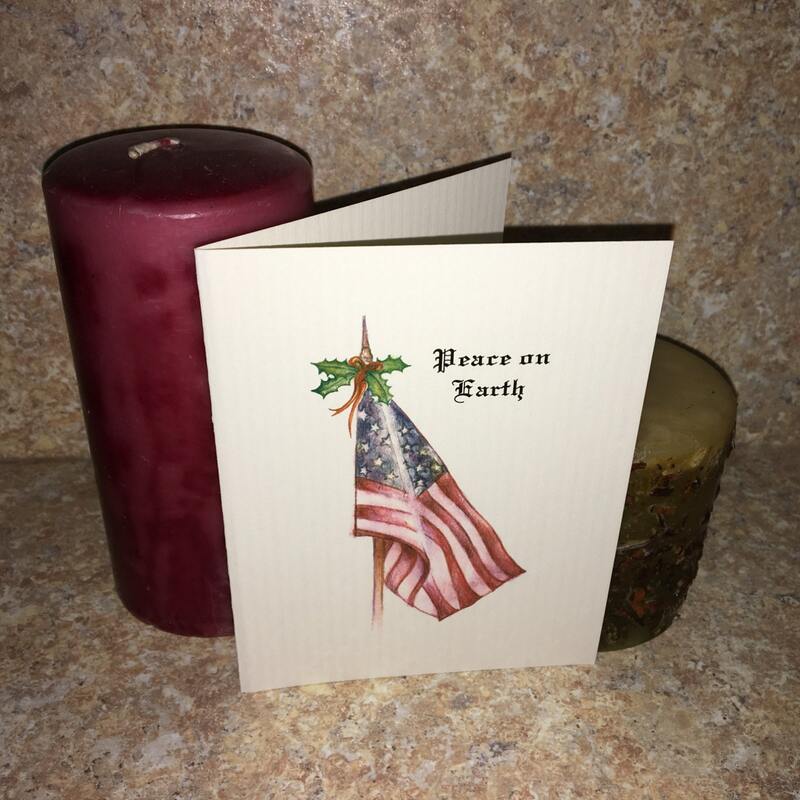 These American flag Christmas cards feature luxurious paper that is textured with columns. The cover stock has a unique feel and allows for smooth writing using virtually any type of pen or pencil. These cards are even more stunning than you can believe. And it's always wonderful to show off your American pride! A touching note about this artwork--it was drawn by one of our artists just one day after the September 11 terrorist attacks. These cards make a great gift, especially for someone who is or has served in the military. -If you would like these personalized, please provide that in the "Notes to Seller." 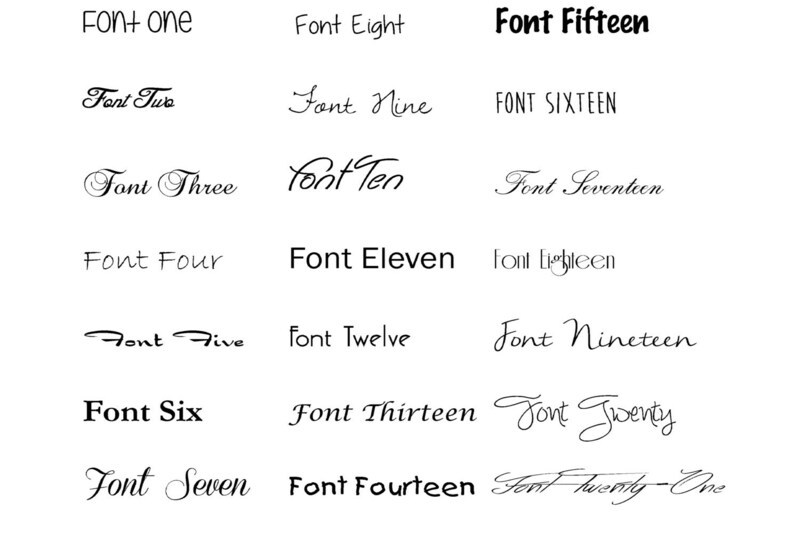 You can use a full name, just a first name, a monogram, a family name, etc. Or maybe you want it to say, "Joy Peace Love," or "Peace Be To All, " etc. The options are endless. -In the drop-down menu on the right, please choose from one of the fonts shown, either on the sample card or in the font photo. -Available in sets of 10, 20, 30 or 50. Please select the amount in the drop-down menu on the right. If you would like more than 50, please convo us for special pricing! -These are 5.5" by 4.25" folded note cards (A2). -These are made from 80-pound, cover stock (FSC certified paper) and non-petroleum based inks. The paper is produced in an energy mill in the U.S. powered by renewable energy. 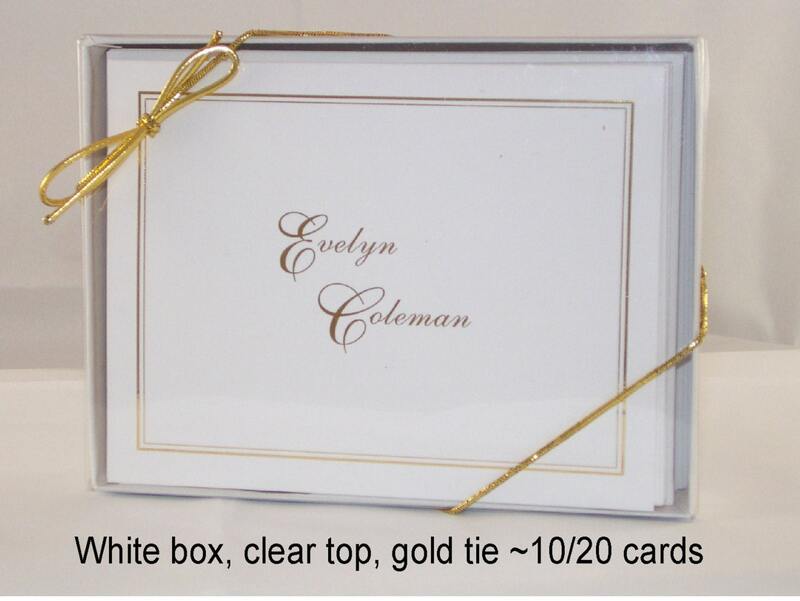 -Matching envelopes are included in the price. 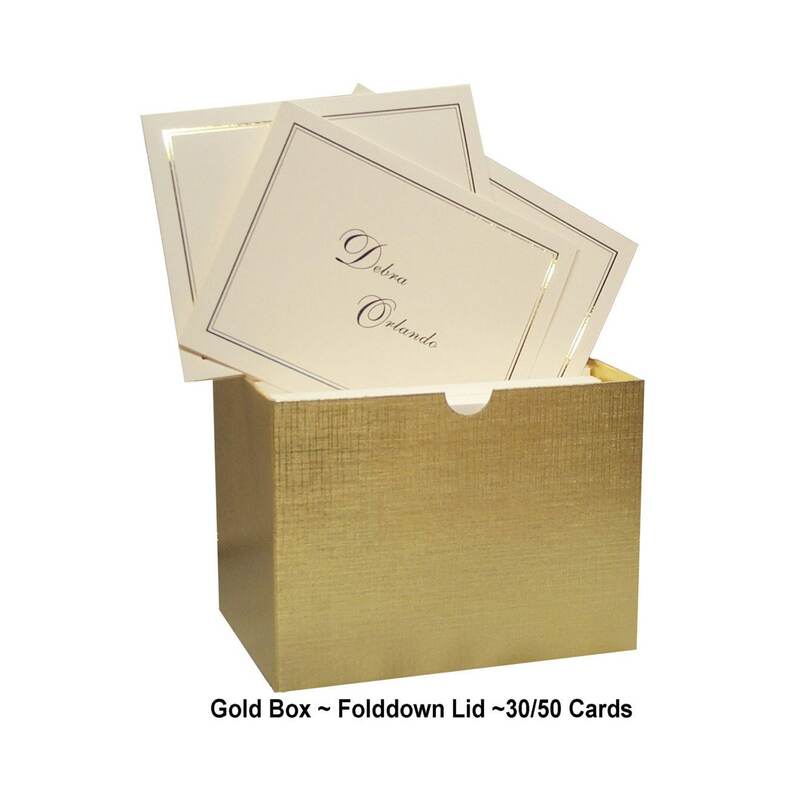 -You choose between a cellophane sleeve (included in price) or upgrade to a gift box for a small fee. Please select your choice in the drop-down menu on the right.